New Year celebrations are always grand. In the coming of age, late night Parties, night clubs, mid night firecrackers have become a mark of such celebrations. New Year is a lot more than the countdown and bell striking at 12. 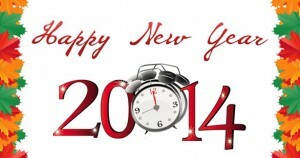 New Year is about appreciating the past and anticipating the future with positive thoughts. Thailand has been a country of mixed ethnicities and thus celebrates the traditional as well as Gregorian New Year with equal enthusiasm. At JTTJ too we celebrate the New Year bash. Of course it’s a bit different than the city life. 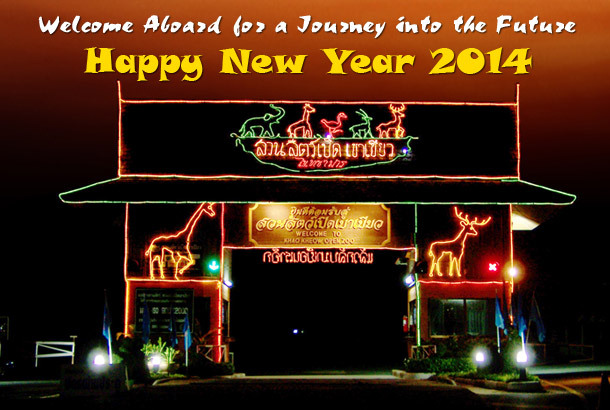 We welcome you to the pristine and green ambience of Khao Kheow Open Zoo. Here we allow you to be surrounded by love, cuteness and adventure all at the same time. Animals in wild might be unaware of the concept of year and time. But they surely understand the lessons of past and the challenges of future. There is a lot to learn from these creatures as they are the living miracles of nature. We too are a miracle of Mother Nature. Let the lion teach you to be calm and regal in the face of adversities, let the penguins teach you that lack of resources means difference of opportunities. The flight of gibbon teaches you to sometimes withdraw from daily hassles and view your life from a distant third person like a birds view. So come along and celebrate your New Year with Mother Nature at JTTJ. We wish you a Very Happy and Prosperous New Year!